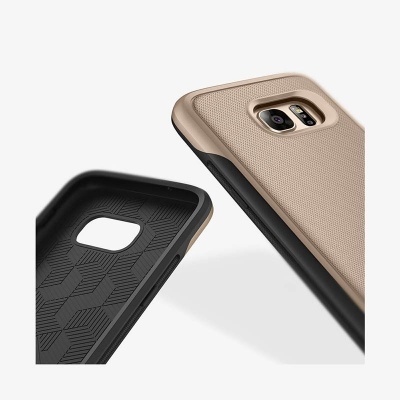 Samsung Galaxy S7 case features a dual layer Gold Vault design. 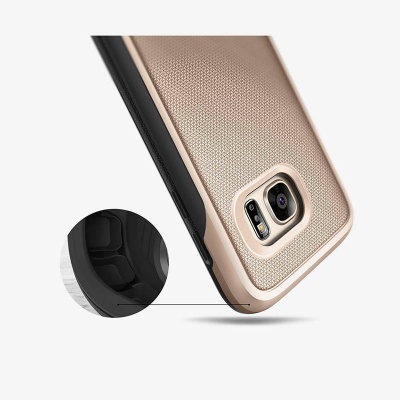 The case is made of slim material and TPU body. 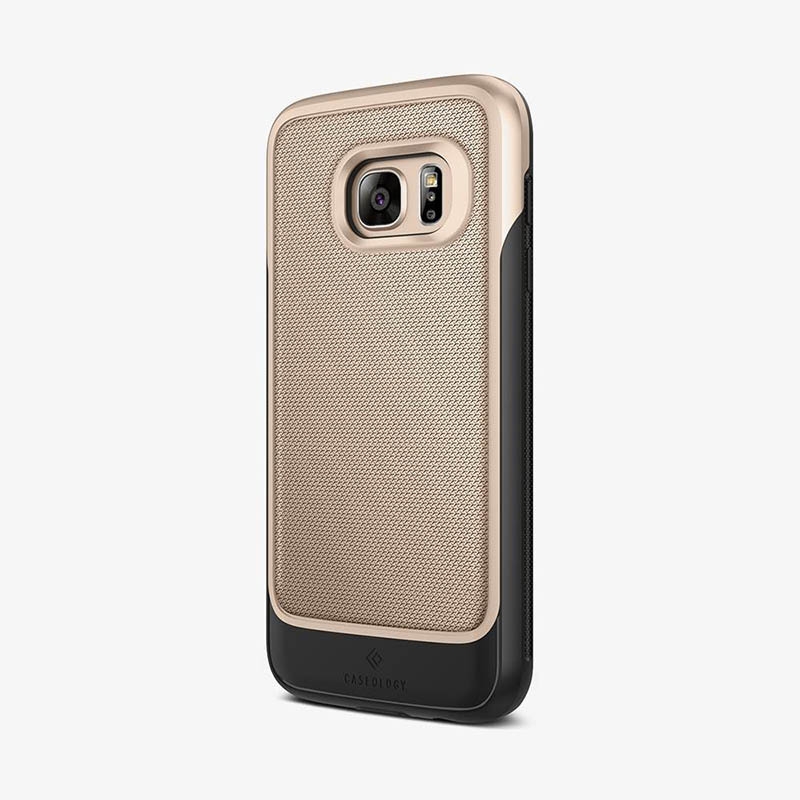 S7 Caseology Vault Gold case features a military-inspired design and is engineered to keep your phone in great shape. 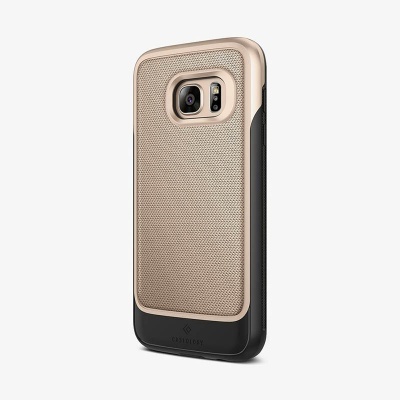 Stylish and durable case attractive in appearance and rugged when it comes to durability. Superior alternative to traditional bulky cases the vault is no-bulky and friendly to carry. 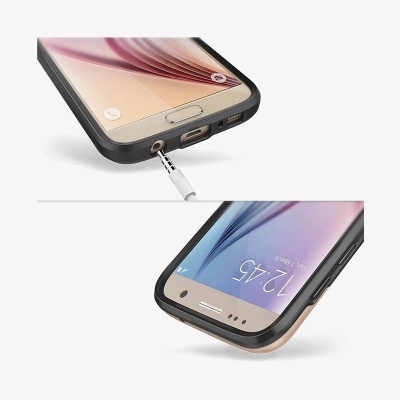 A single piece case made from polycarbonate and TPU offers both flexibility and durability. 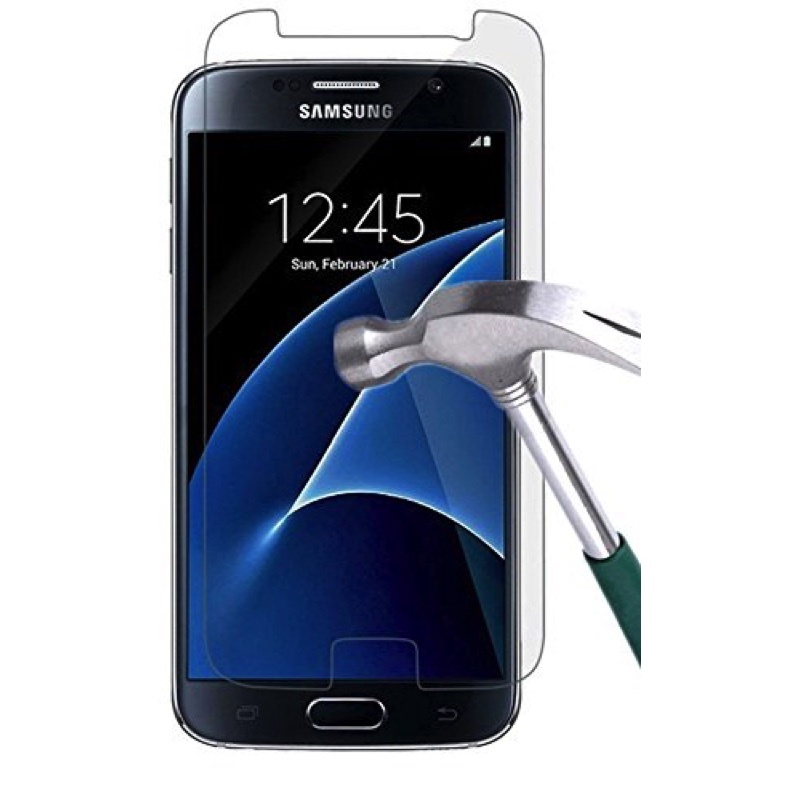 Three-dimensional textured cover provides a secure grip while the raised front lip prevents any scratches to the screen. Precise cut-out makes it easy access to all buttons, ports and controls. 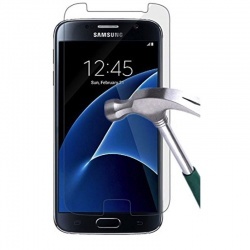 Raised bezel protects the camera from contact.